• Cynthia Carrington Carter, owner of Renaissance Studio, which specializes in historic resources surveys, National Register nominations and Historic American Buildings Survey/Historic American Engineering Record reports. 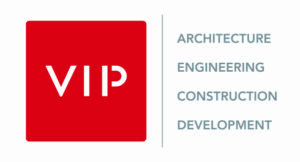 • Rich Cunningham, vice president and senior consultant of Thoma Development Consultants, a community development and planning firm in Cortland. • Renée K. Gadoua, a freelance writer and editor whose work appears in numerous local and national publications. 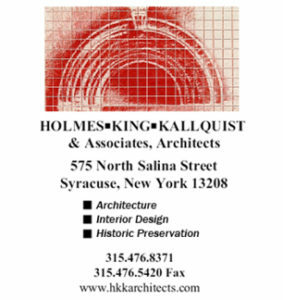 • Robert Haley, an architect and educator in private practice and vice chair of the Landmark Preservation Board for the City of Syracuse. • Grant Johnson, a senior cultural resources specialist at Environmental Design & Research, Landscape Architecture, Engineering & Environmental Services, D.P.C. in Syracuse. • Patrick Heaton (Vice president). Environmental Design & Research, D.P.C. Founded in 1974, the Preservation Association of Central New York (PACNY) is dedicated to the conservation of our area’s historic architecture, neighborhoods and main streets, and preserving the past through adaptive reuse to serve as a living part of our community. Learn more about PACNY’s activities at pacny.net. Some of the attending at the 2015 PACNY Annual Meeting. 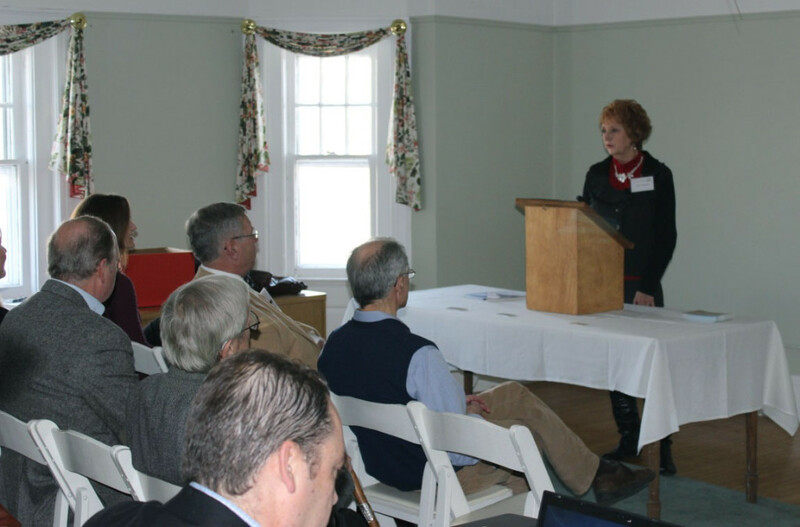 The Preservation Association of Central New York (PACNY) held its Annual Members Meeting on Sunday, January 25, 2015 at the Barnes-Hiscock Mansion in Syracuse. The event was well attended (over 50 members were present). PACNY President Murray Gould provided remarks that included a review of PACNY’s events and activities in 2014 followed by announcements of our goals and initiatives for 2015. We are pleased to announce that our Annual Theme for 2015 will be “Celebrating Central New York”, which references PACNY’s expanded mission to support preservation advocacy in the five-county region, including Cayuga, Cortland, Madison, Onondaga, and Oswego Counties. In addition, PACNY is exploring strategies to increase our funding and revenue streams to support our goal of retaining an Executive Director to better deliver our mission. Ruth Pierpont presenting to attendees. The keynote address was provided by Ms. Ruth Pierpont, the Deputy Commissioner of the New York State Historic Preservation Office. Ms. Pierpont’s presentation was an interesting and engaging summary of SHPO’s recent activities and initiatives throughout the state (including Central New York). The Deputy Commissioner also provided to PACNY a thoughtful Certificate of Merit in recognition of our recent 40th Anniversary in 2014. In addition, at the Annual Meeting the members in attendance elected our new Officers and Board of Directors. The meeting after the meeting at the Barnes-Hiscock Mansion. PACNY’s new Board of Directors looks forward to continuing to serve our membership and the community by advocating for the preservation of our region’s historic resources. On behalf of your Board of Directors, we hope that you will renew your PACNY membership for another year. 2014 has been a busy and successful year for PACNY. 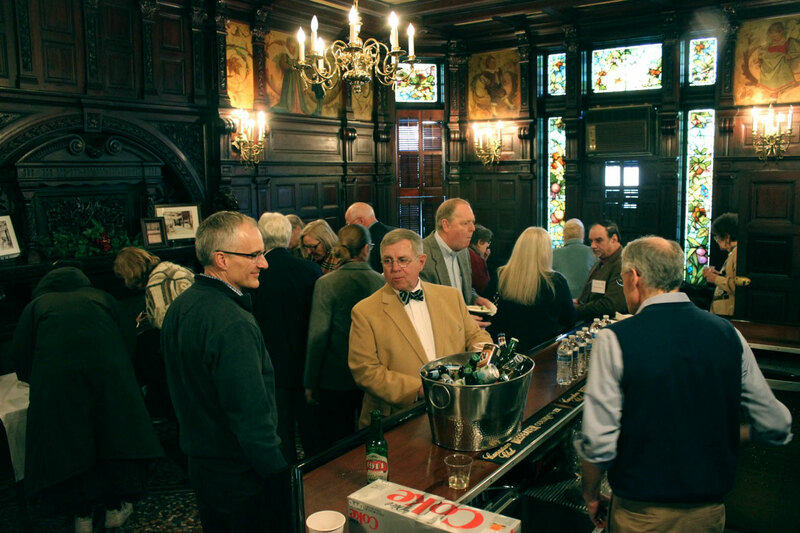 We spent the year celebrating and honoring historic preservation in Central New York. 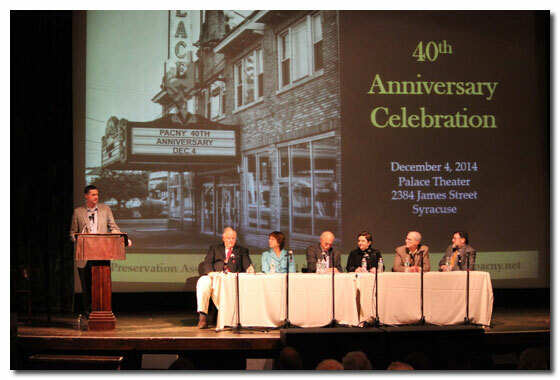 Among our memorable events were the annual awards ceremony in May 22 at the High Peaks Club (on the top floor of Syracuse’s State Tower) and our 40th Anniversary Celebration at the Palace Theater in December. Our discussion panel at our 40th Anniversary Celebration. PACNY is an all-volunteer organization and getting the word out about our events and activities can be challenging. We hope that you regularly visit our website at www.pacny.net and follow us on Facebook to keep track of our efforts, activities, and events. Having a strong membership base is critical to supporting PACNY’s mission of preserving our architectural heritage in Central New York. Renewing your membership is easy – you can go to our website at www.pacny.net or complete and return the attached membership renewal form. Don’t forget that your membership dues are tax deductible. Your involvement is important to preservation here in Central New York. Thank you in advance for your continued support for PACNY.